Height: 30 cm (45 cm with the skirt). 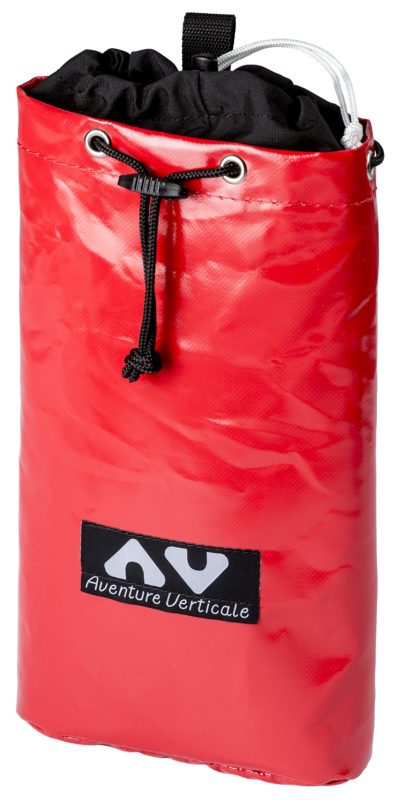 This small and thin caving bag has a capacity of 5 litres (7 litres with the skirt). For carrying small personal effects. 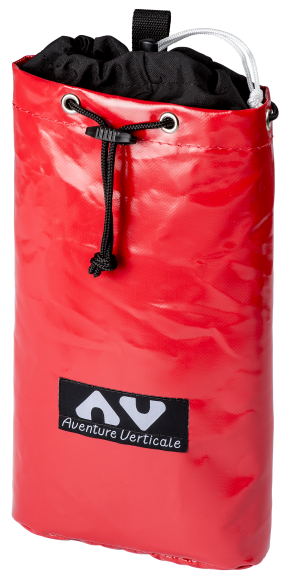 High resistant canvas. Automatic strong stitches (like the harnesses).